NEW YORK (WABC) -- The FAA reports that a plane approaching LaGuardia Airport Monday night was targeted by a laser. The crew of ExpressJet Airlines 5094, a CRJ 700 regional aircraft, reported that a green laser illuminated the aircraft when it was 12 miles northeast the airport at about 7:45 p.m. The FAA says the flight was on approach to land on Runway 22. The aircraft had departed from Charlotte Douglas International Airport. 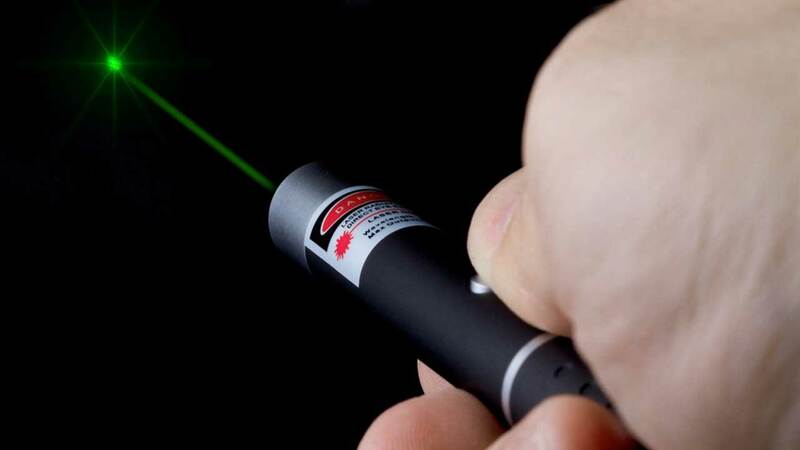 A drone was flying over Westchester County around the same time the pilot reported a green laser. Police located the operator of the drone in Eastchester and determined no crime was committed. The drone had flashing green and red lights, so it is possible the green light the pilot saw came from that drone. But the incident remains under investigation. No arrests have been made.